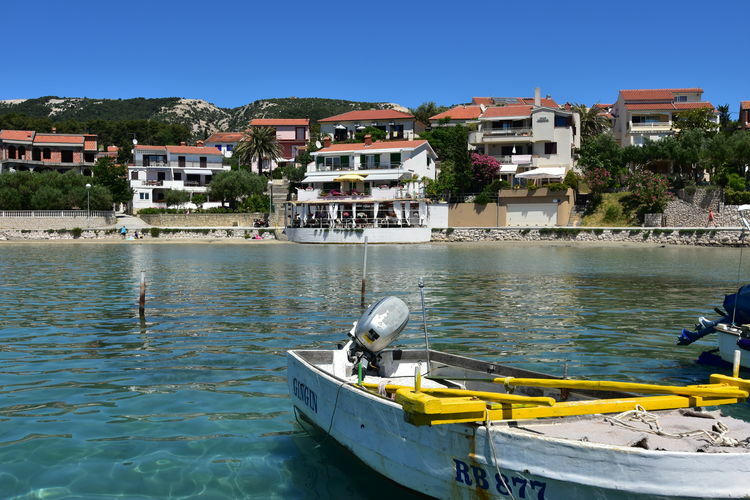 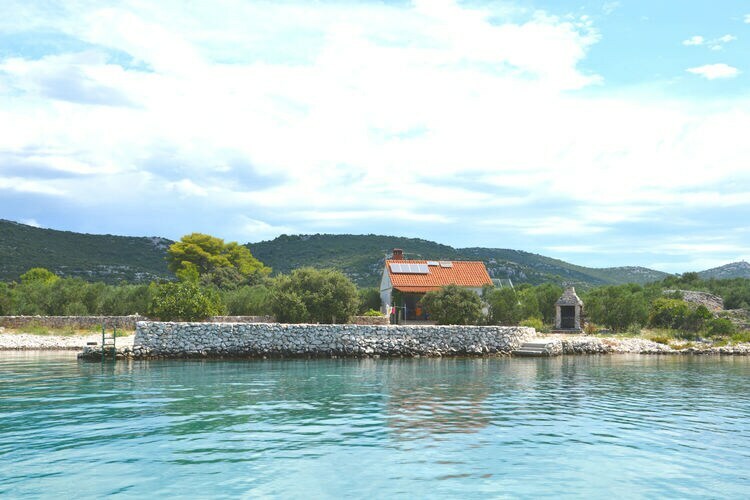 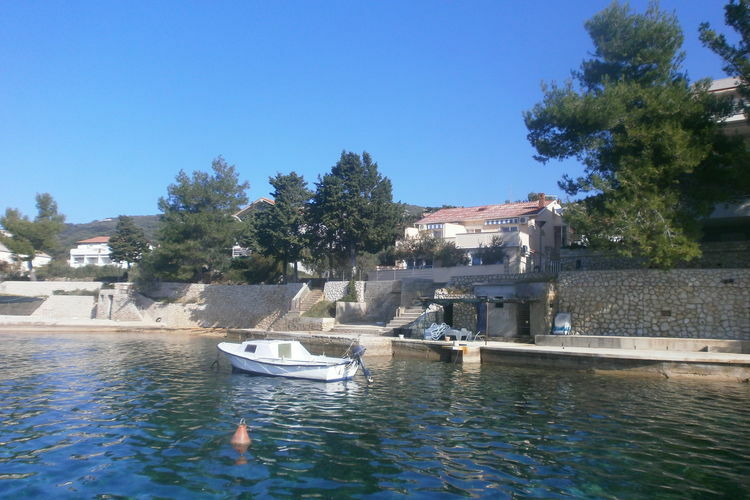 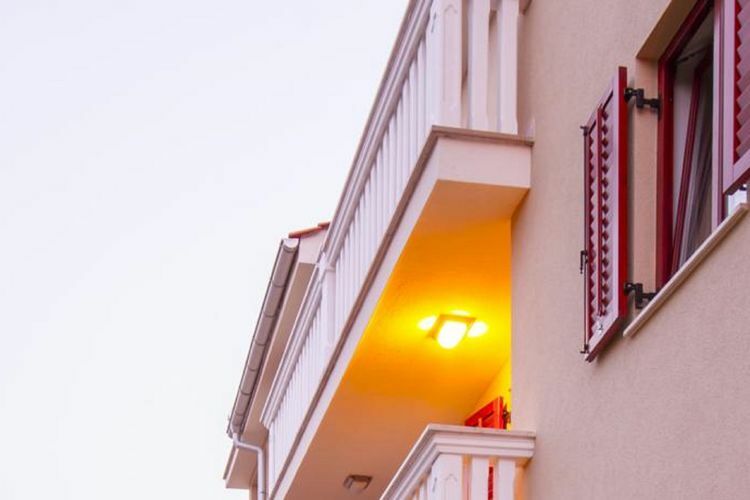 Book Online self catering Islands holiday rentals & vacations in Chalets Cottages Villas Apartments throughout popular destinations in Croatia. 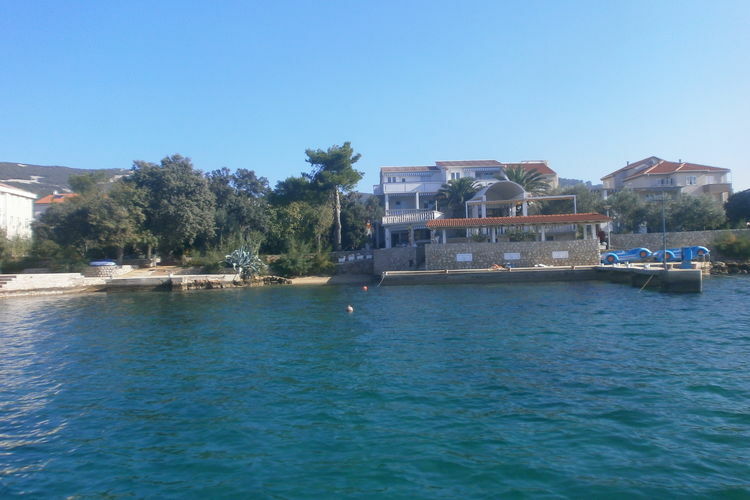 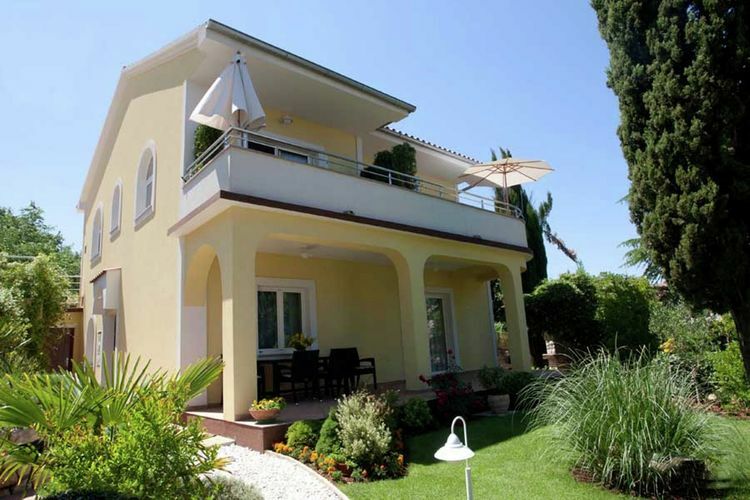 There are 355 Holiday Homes in Islands Croatia - to see the other holiday homes please use the page selector. 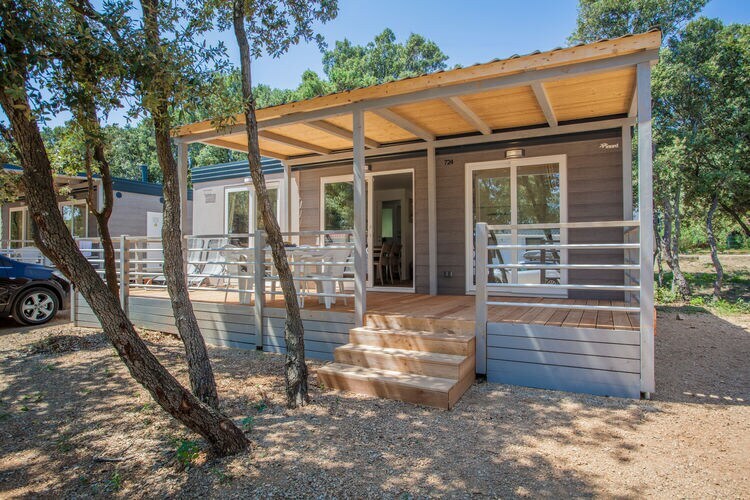 Mobile home 150 meters distant from the beach ! 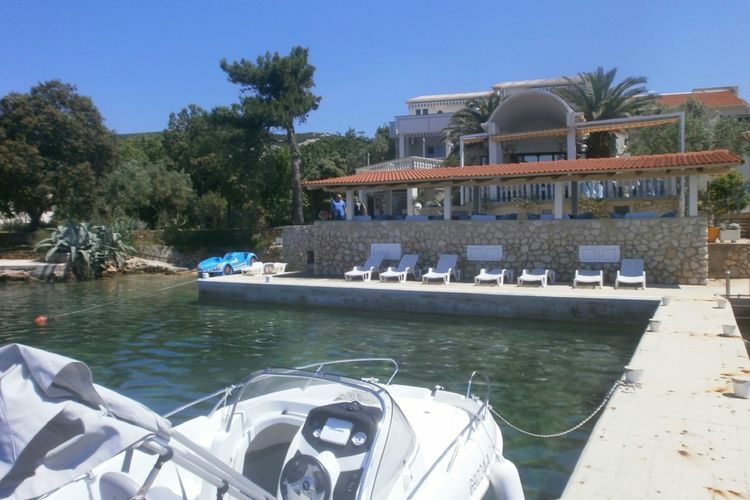 The cottage is basically furnished. 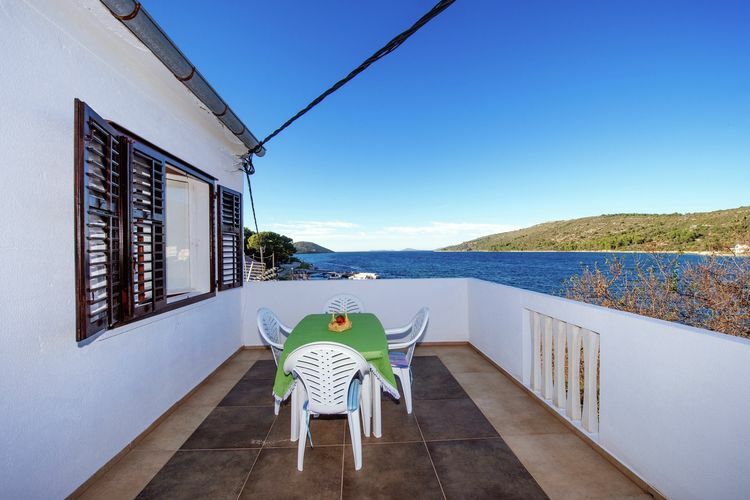 Comfortable apartment with covered balcony and sea view ! 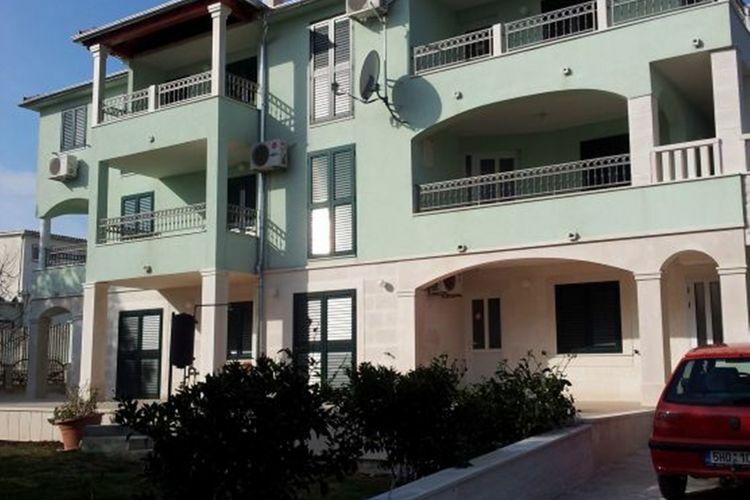 Spacious house apartment with balcony and sea view ! 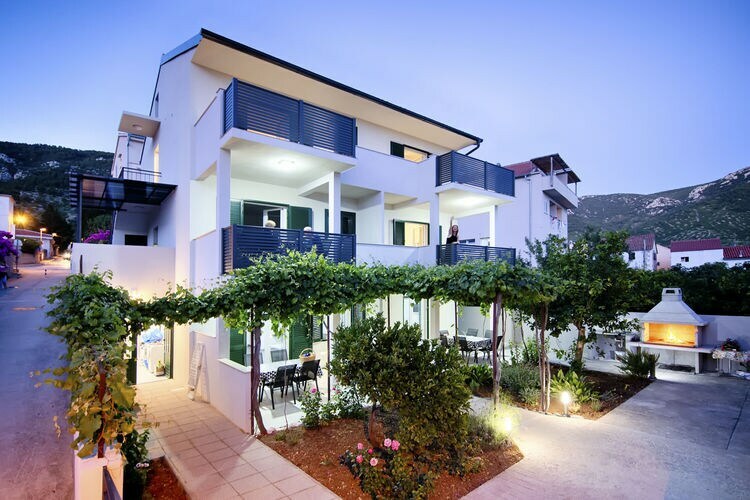 Modern apartment with roof terrace, 30 m distant from the sea ! 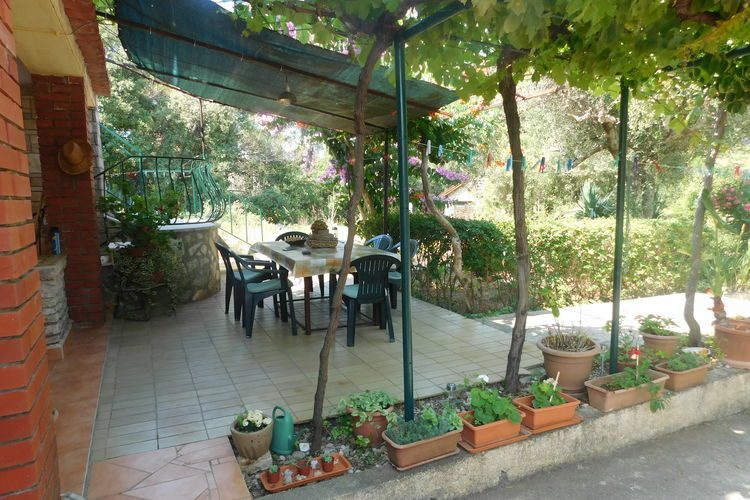 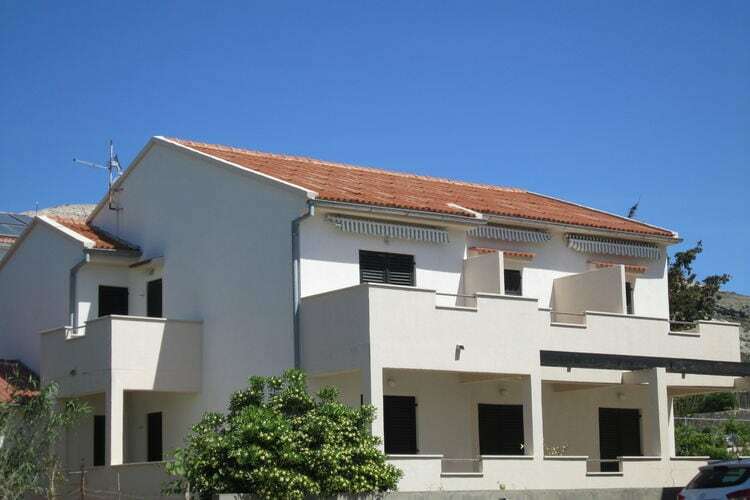 Spacious apartment with great terrace and barbecue,200m distant from the beach! 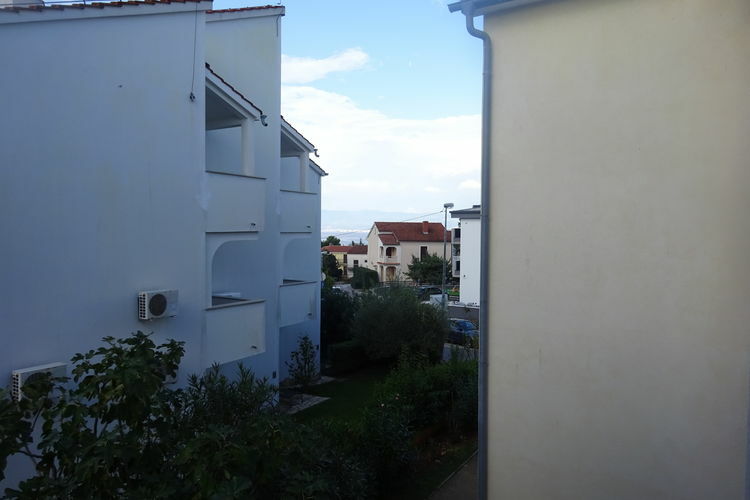 Lovely apartment with balcony and great sea view,200 m distant from the beach ! 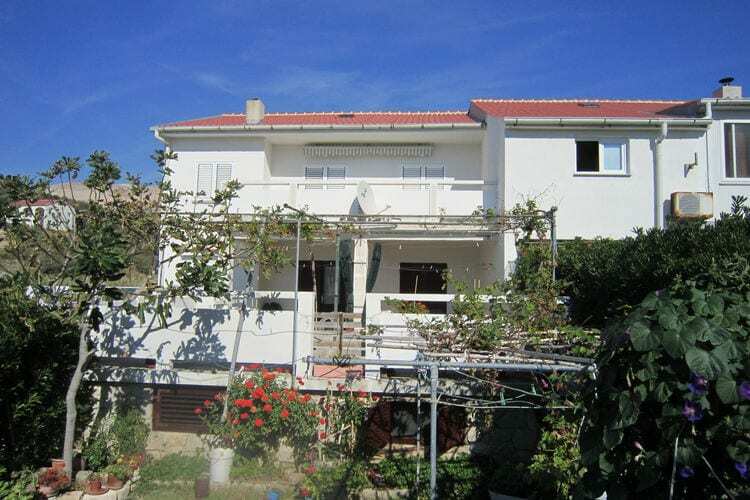 Large apartment with terrace,300m distant from the beach ! 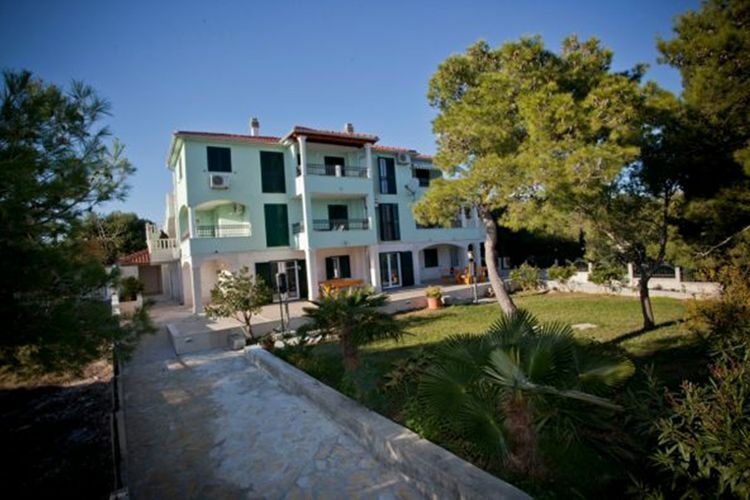 Apartment directly by the beach and terrace with sea view! 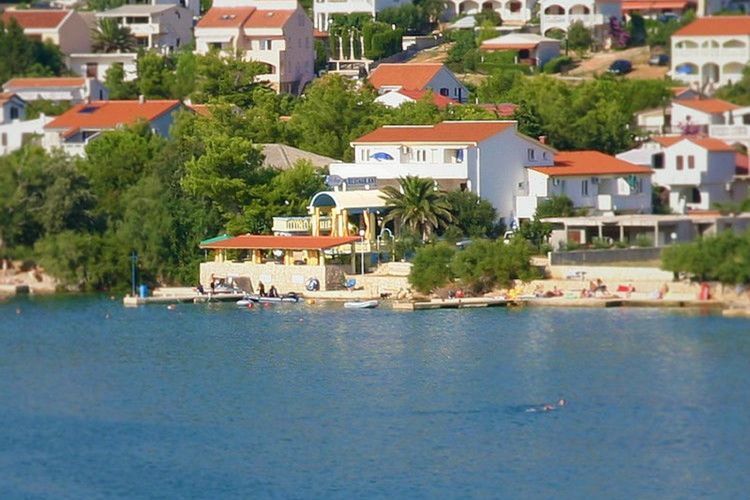 The city of Rab is only 2 km away. 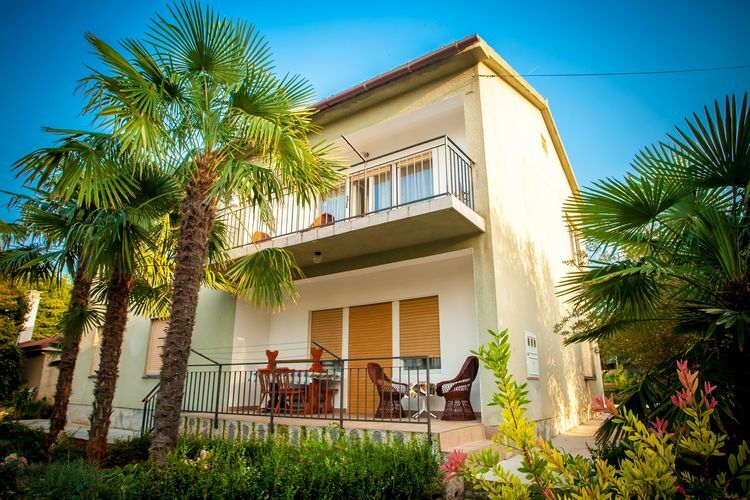 Worldwide Holiday Lettings Islands Vacations, Listings, Luxury Villas, Bargain Cheap Vacations, Holiday Homes, Frontline Beach Front Properties book online with confidence.